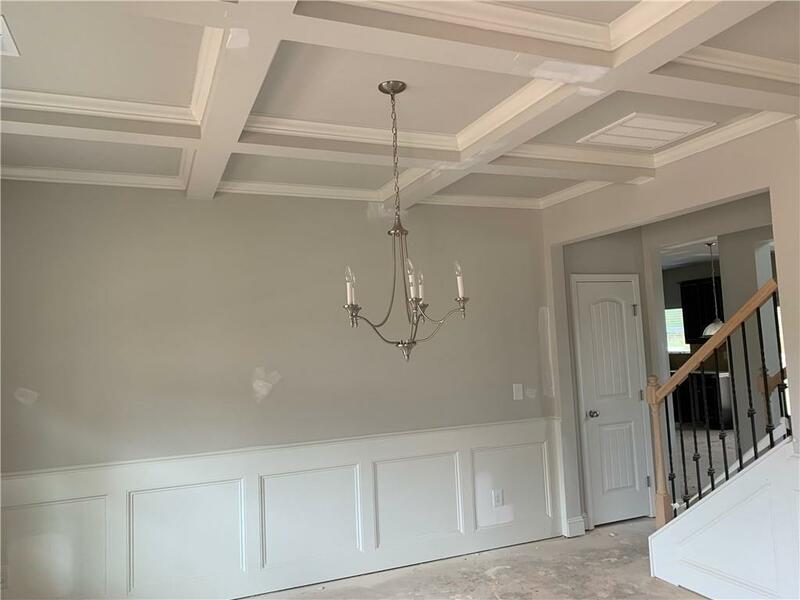 The Wendall Plan built by Stephen Elliott Homes. 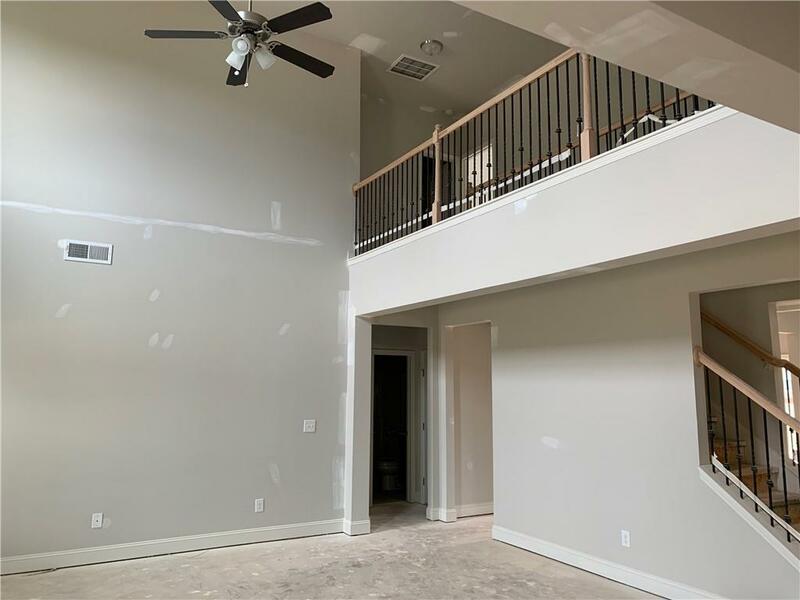 5 Bedrooms/4 Bathrooms.This home is a must see. 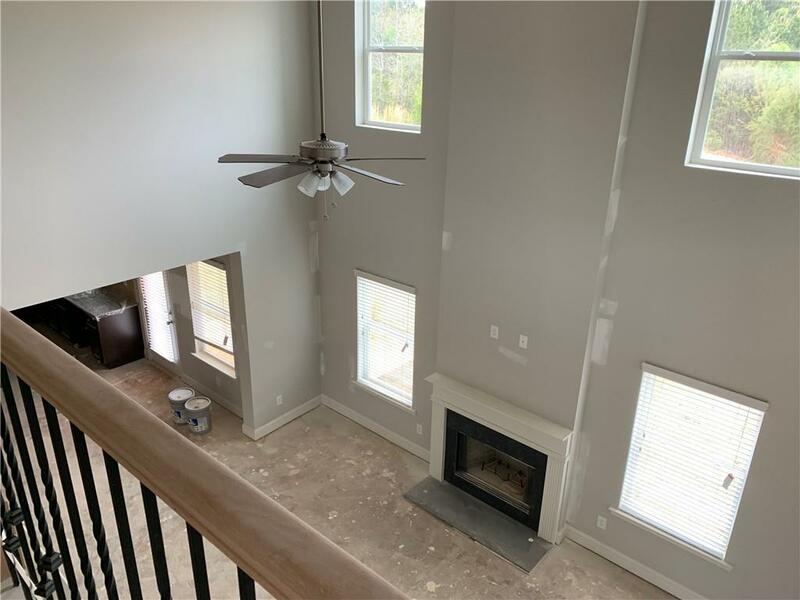 2 Story Foyer, separate Dining Room, Hardwoods,42-Inch Cabinets, Granite Counter tops, Title Backsplash, Recessed Lighting, Fireplace in Family Room, Huge Master with Trey Ceilings. 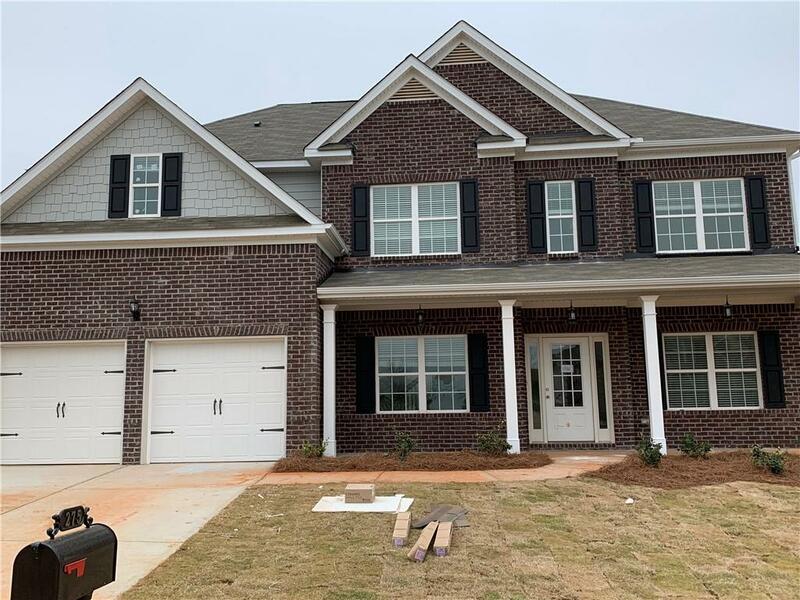 Oversized Master Bath with Walk-In closets, spacious Secondary Bedrooms.$3,000.00 Paid Toward Closing Cost with Preferred Lender.